We hope you are looking forward to the CRY San Diego Walk for Child Rights 2012! The Walk is on – Rain or Shine! 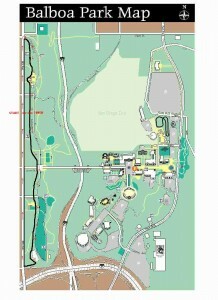 The Walk Route Map is attached. You can walk or run. You can do 1K , 3K or 5K. There will be a yoga demonstration around 10 or when most people have finished the walk/run. Please bring your yoga/exercise mat if you'd like to participate. Samosas , lemonade etc will be served. There will be some games like lemon spoon race. Hang out with other walk participants and volunteers. 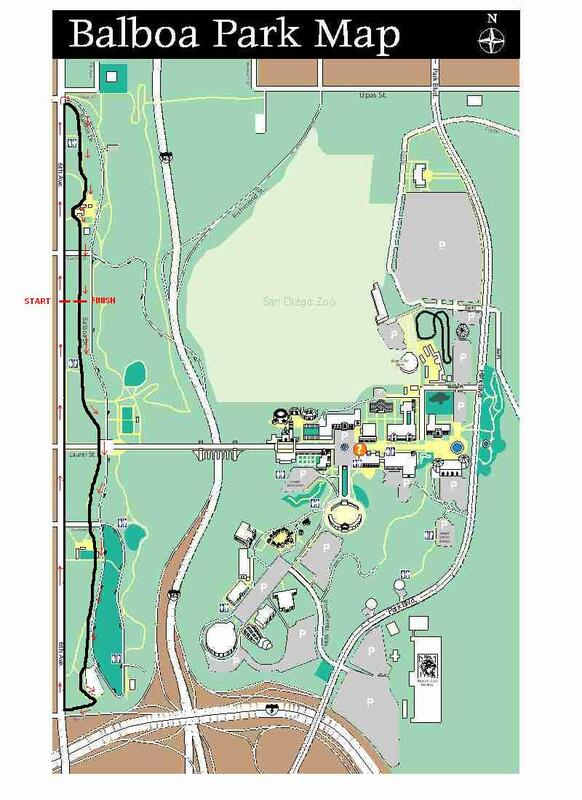 The 5K walk course will take most people an hour and to an hour and a half to complete. After the first few miles, you may get warm. Volunteers can direct you to shorter loops if requested. Shorter loops will also be marked in chalk. We suggest dressing in layers, and to wear sturdy shoes, such as sneakers. There is a chance of rain so you may want to get umbrellas/rain jackets. Refreshments and restroom facilities will be provided. The Walk is on rain or shine. Dress accordingly. Dress in layers as Walk mornings tend to be cool and warm up quickly. There will be a light snack, consisting of water, and energy bar and fruit. Please eat breakfast and bring any additional food you may need.